I’ll make this short and sweet. I need your help. More specifically, my hometown of Penn Yan, NY needs your help. 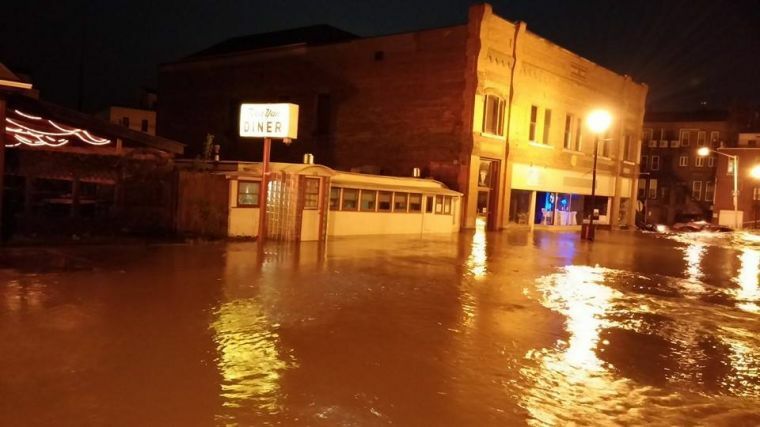 This week there was a flash flood in my small town, washing out roads, taking out people’s homes, collapsing buildings, and wreaking havoc on this proud, historic place I grew up in. 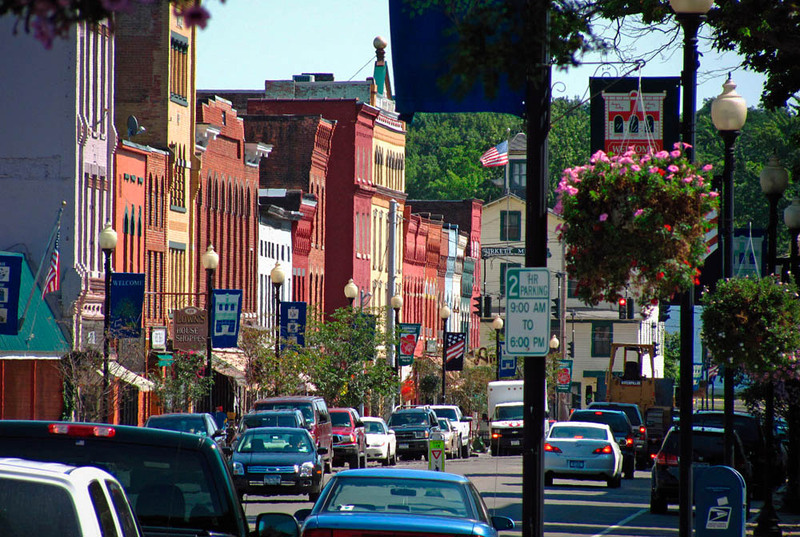 Penn Yan is located in the heart of the Finger Lakes and is not seen as a danger zone for any natural disaster, unless you count the heaps and heaps of snow we get every year. Nobody was prepared for this to happen. My parents live up out of the Village of Penn Yan so they and the rest of my family that live in the surrounding areas are fine, but many PY residents are not. They are displaced, many people’s home are ruined, many businesses are suffering huge amounts of damage and loss, and this is not even mentioning the roadways and dangerous debris that need to be repaired and cleaned. For a town of 8,000 people, this seems a daunting task. I’m not physically able to go up there and help myself, but I need to help somehow. I’m holding a fundraiser this Sunday, May 18th at SingleCut Beersmiths, 19-33, 37th Street, Astoria, at 2pm until the cookies are gone to raise money for those areas that need it most. If you remember from last May, I held a fundraiser for the victims of the Oklahoma tornadoes and 100% of the proceeds went to the Red Cross – it is, of course, the same here. It may not go to the Red Cross, but to a local non profit organization – I will check with the town and see where it is needed most, and spread it around if possible. Why should you care? Because if it weren’t for this little town and the tight knit community contained within, Single Girl Cookies would not exist. If you’ve ever enjoyed hearing SGC stories, or thought, “Gee, what a neat thing!”, then I encourage you to come and give even a little this Sunday. Plus, there will be cookies! And if you’re willing to buy a poorly made, preservative full cookies from Subway where the money goes into the pockets of a profitable business, wouldn’t you be willing to donate a couple of bucks to a good cause, and get a delicious, homemade, one of a kind, chocolate chip cookie? 🙂 And no offense to junk food either, we all know I’m the King of Cheetos over here. These cookies have forever connected me to Penn Yan, and in turn, connected me to you. Help me help Penn Yan, and bring this full circle, connecting us all through the power of a cookie. 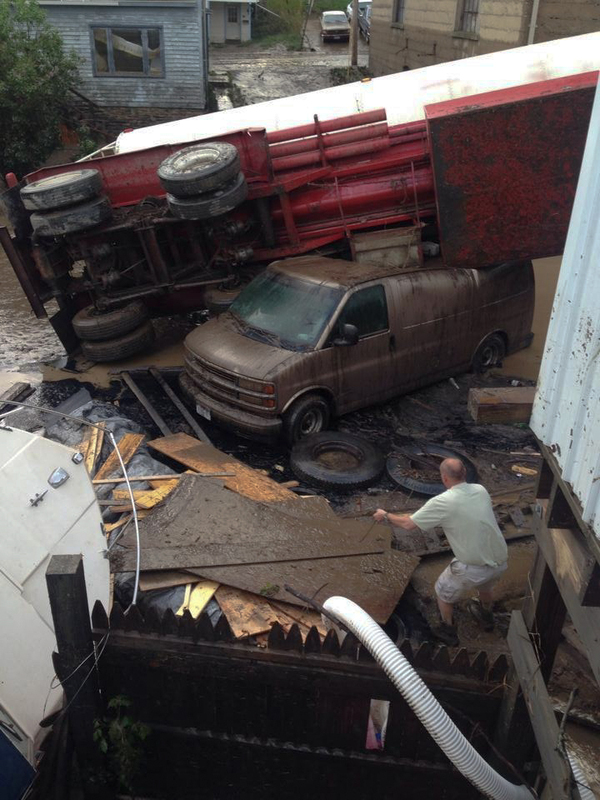 For Photo Coverage to see the extent of damage, check out my friend Meredith’s blog, In The Finger Lakes. UPDATE: I’ve had a number of out of towners and folks unable to attend the fundraiser on Sunday ask me how they can help. 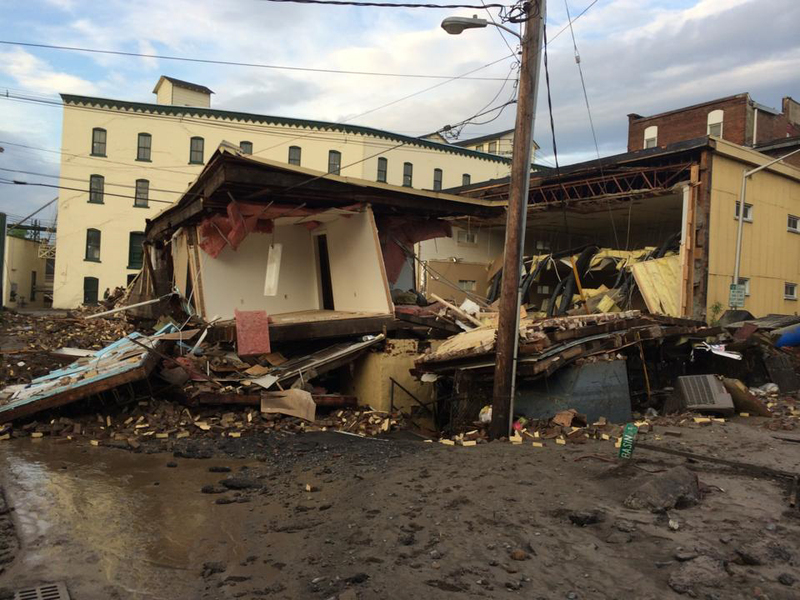 I’ve set up a GoFundMe site here, Penn Yan Flood Relief, where people can donate. THANK YOU!! !